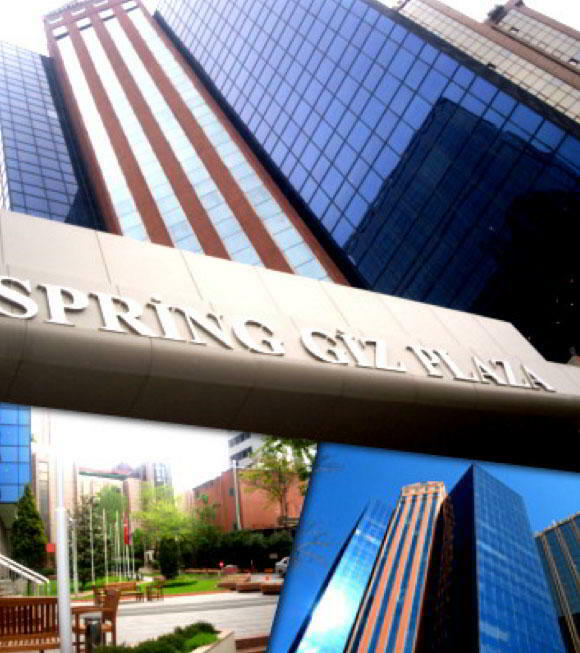 This Ankara virtual office offers a good business address. This professionally trained team is ready to support you with a full menu of services and amenities, such as day offices, meeting rooms and virtual assistant. 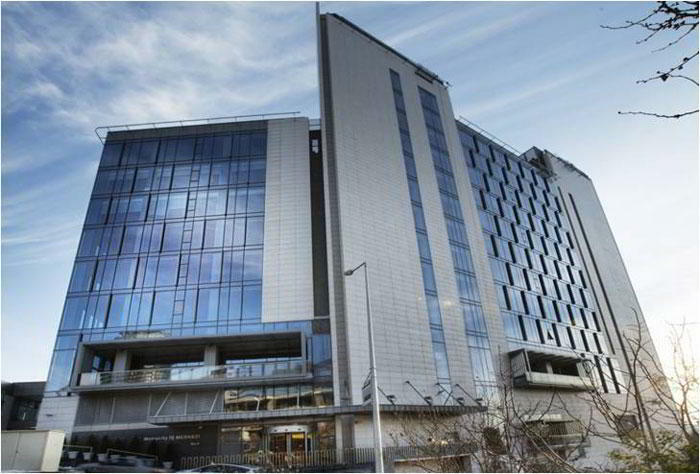 Call Alliance Virtual Offices for more information about this Ankara virtual office. This is a nice Ankara virtual office. This location will provide the support you need to help your business grow, including on-demand conference rooms and clerical services. 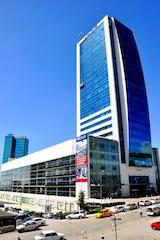 For more information about this virtual office in Ankara, call now. 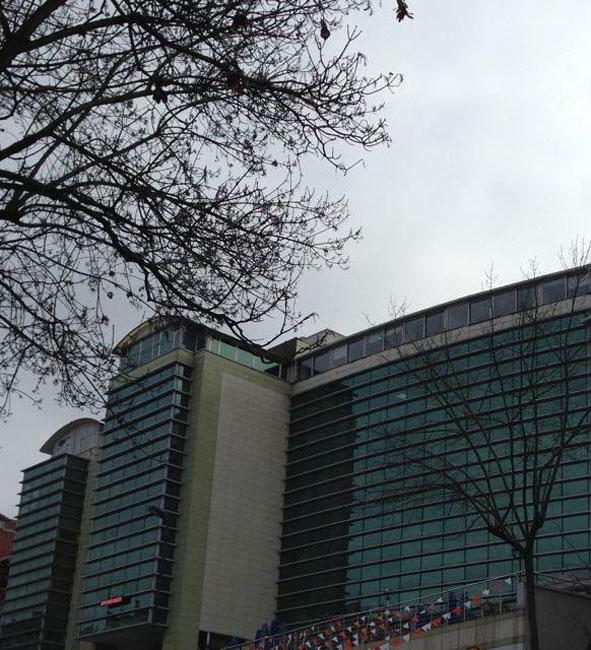 This Sun Plaza Kat : 13 virtual office is the perfect Istanbul virtual office. It has a number of services including mail handling and conference facilities. For more information about this virtual office in Istanbul, call now. 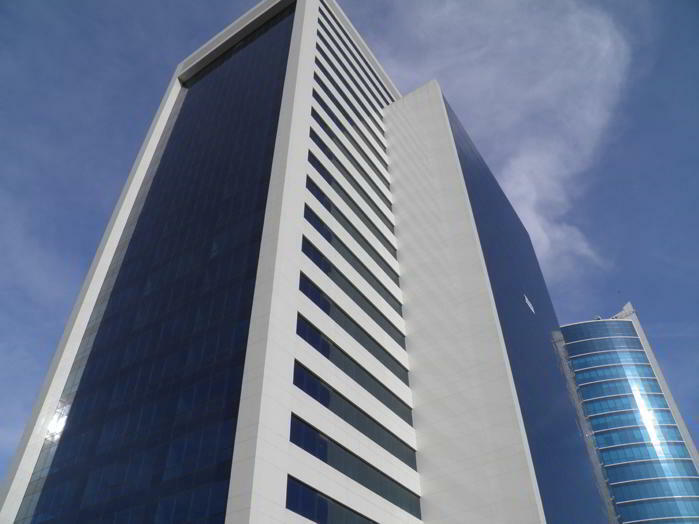 This Istanbul Virtual Office offers a prime business address at a convenient location. This office location offers a selection of virtual services including on-demand conference rooms and receptionist services. Call us now for more information about this virtual office in Istanbul. 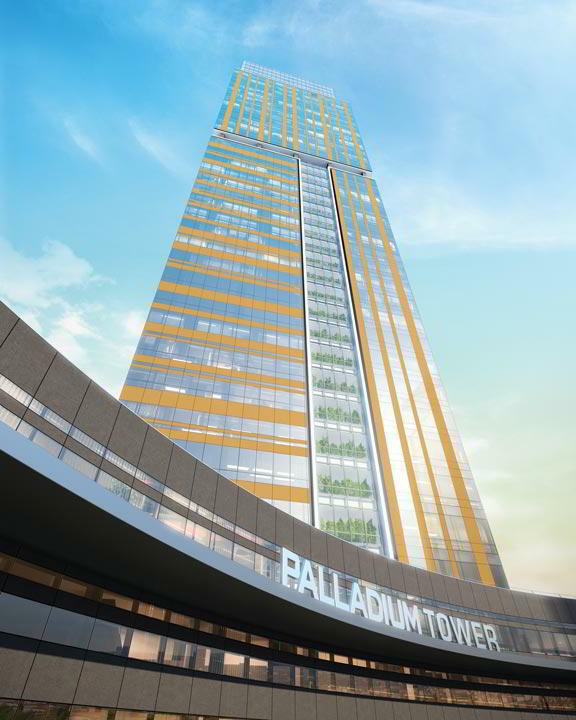 Our prestigious Palladium Tower business address in Istanbul is the best option for any thriving business. Both eye-catching and a hub for productivity, this center also offers efficiencies such as mail forwarding services, shared workspaces, and Live Receptionist call answering support. Impress your clients and colleagues with spacious meeting rooms near Palladium Shopping Center, numerous restaurants, transportation stations, and much more. 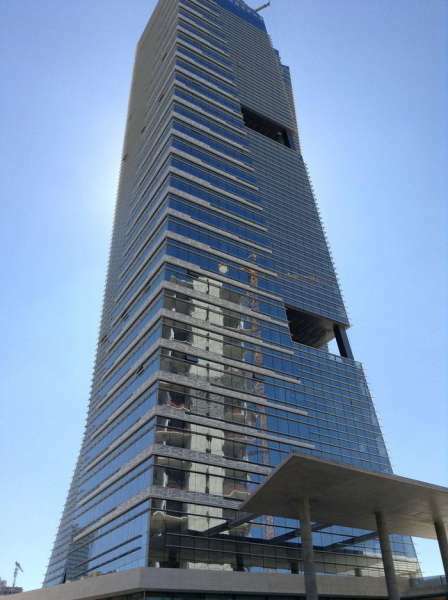 This virtual office location is a good business address in Istanbul. It has a number of services including clerical services and conference facilities. Call Alliance Virtual Offices for more information about this Istanbul virtual office. This location offers a good Istanbul virtual office address. This location offers exceptional services which include on-demand conference rooms, mail handling, business address services and day offices. For more information about this virtual office in Istanbul, call now. This Istanbul Virtual Office offers a prime business address at a convenient location. This location offers exceptional services which include on-demand conference rooms, receptionist services, business address services and day offices. Call us now for more information about this virtual office in Istanbul. 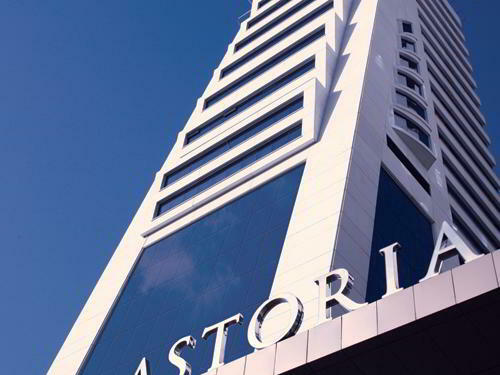 Impress clients with a prestigious Istanbul business address. 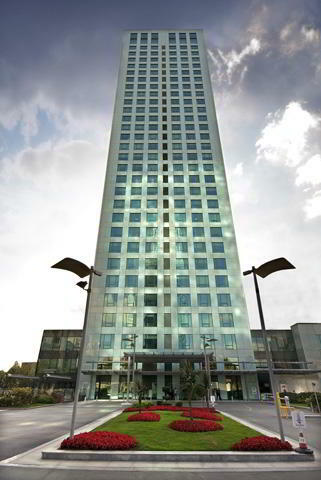 Located in the well-known, inspiring Palladium Tower, our center offers forwarding services and Live Receptionist call answering support. Thanks to this leading workspace operator, your business will stand out with numerous amenities such as access to on-site conference rooms, private offices, staffed reception, and high speed internet access. Our motivational Bilsar Building business address in Istanbul is the best option for any thriving business. Both eye-catching and a hub for productivity, this center also offers efficiencies such as mail forwarding services and Live Receptionist call answering support. Impress your clients and colleagues with spacious meeting rooms, day offices, and networking opportunities in our coworking space near Sishane metro station. Make a lasting impression with our prestigious Istanbul business address on your website. 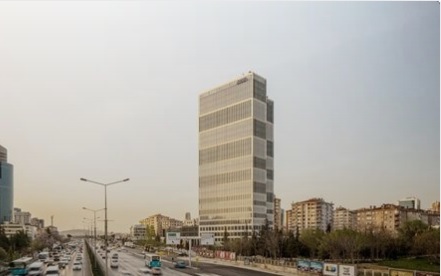 Situated in the extravagant Papirus Plaza in the Kağıthane district, our center offers flexible virtual office plans that include efficiencies such as convenient mail handling and forwarding, as well as professional call answering support. Get a local phone number and let our friendly Live Receptionists ensure you never miss that important call. Give your business the competitive edge needed to stand out.